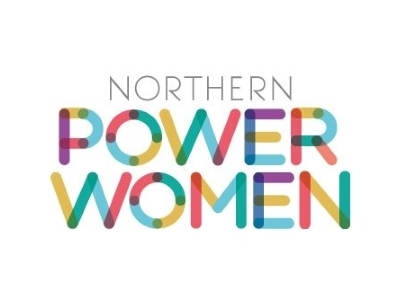 As a community that welcomes all positive participants of all genders, Northern Power Women is a hub for working people interested in closing the gender equality gap. We lobby people in positions of power. We challenge accepted thinking. We help companies accelerate the pace of change. And we also take the time to celebrate the achievements and stories of individuals, who are already changing things for the better as active role models. It’s time we were our own best friends. Next time we waiver about whether to speak up in a meeting, push back on bad decisions or negotiate the salary increases we deserve, we need to remember we are one of many. As collaborators, co-workers and champions for each other, we can confidently claim the futures we deserve. So as mentor, mentee, returner to work or decision-maker, let’s be the change we want to see. Let’s not wait to be asked. It’s our time to make things happen. Because our actions are building future reality, just as surely as those of every woman before us built ours. Northern Power Women. Leading the charge for workplace gender diversity, from the North. Believe in your own ability to make this work. Then get as much help and as many ideas as you can, from the people around you. No woman is an island! Green fields, great people, fabulous food. What’s not to like? We are only as strong as our members. By being part of Boost Business Lancashire we can spread the word far and wide in this region.